Commercial land in Cabarete for sale. Unique commercial land for sale downtown Cabarete. 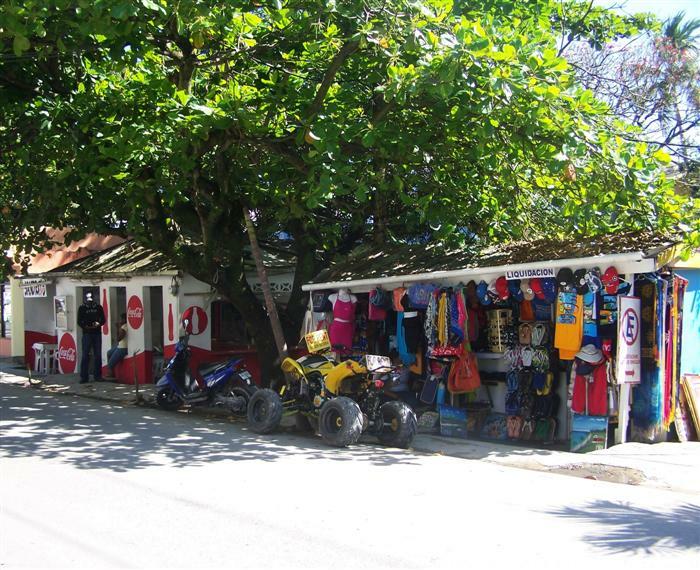 This commercial Cabarete lot for sale is over one acre making it ideal for either a shopping plaza, mall or hotel. This lot in down town Cabarete is subject to a continuous stream of high traffic making it an investors dream. The lot is situated on the right hand of the main street as you enter Cabarete if you’re coming from Sosua. If you are a developer looking for commercial land in Cabarete then this is one of the last opportunities available in down town Cabarete.